We got to see lots of really tall trees and palms from the Skyrail. 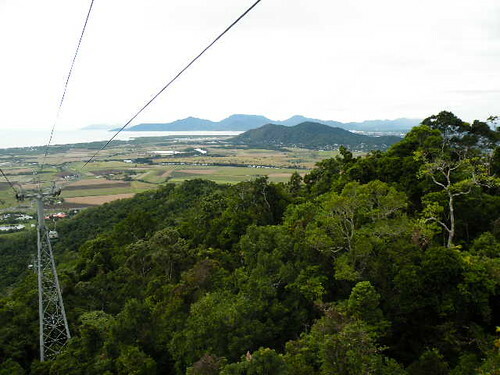 The view of Cairns was also pretty neat. Australia has a pretty dramatic coastline – not very flat.